Seek steals and deals through coupons, internet deals, and discounted gift cards. 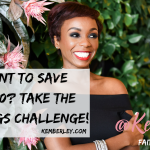 Kemberley Washington is a certified public accountant and professor at Dillard University. 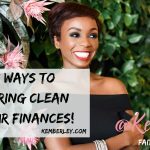 Check out her book, The Ten Commandments to a Financial Healing. 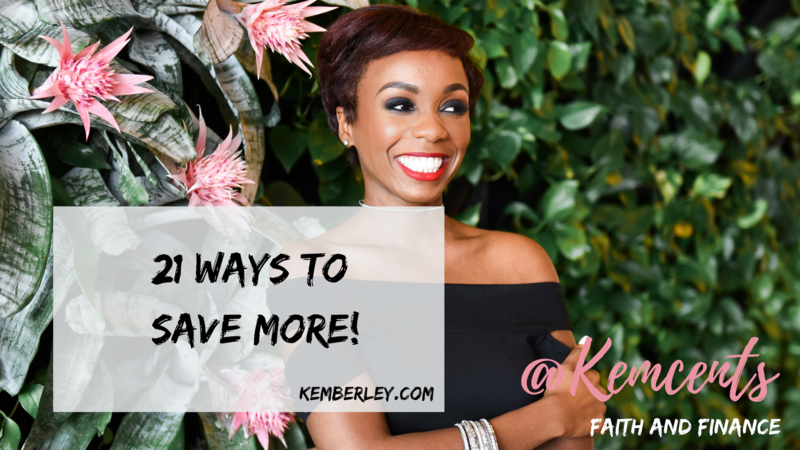 Thank you Kemberley for your awesome guidance and diligence to put God first in your finances so you can share and be an inspiration to others. I just found your bible study and plan to continue to read and playfully meditate on what God is teaching me through you about my finances.